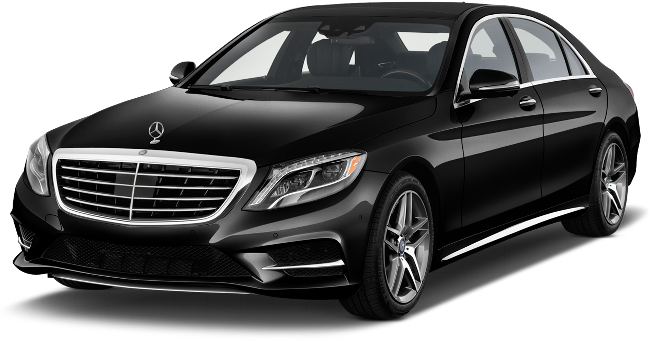 Ensuring to give only the best, our company with great pride offers the luxurious Mercedes S -550 rental services in the city of San Francisco. 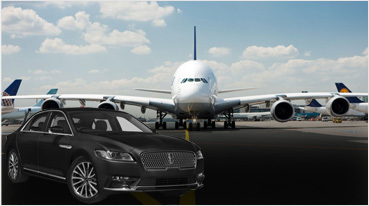 The service can easily be availed for our offered rides from San Francisco SFO internationsl airport to downtown SF, Oakland and anywhere in the bay area. 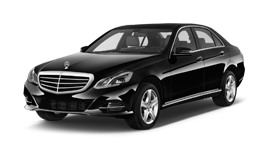 Exploring the best in terms of rentals, we provide pickups from these city airports along with a lot more to explore wine tours in Napa-Sonoma in this beautiful executive sedan. 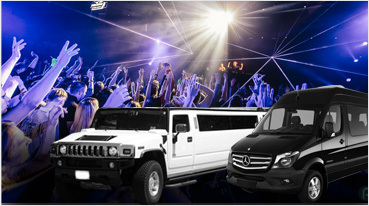 In case there is a corporate gathering and you wish to enter with all styles and luxury, you know that a Mercedes is the perfect option. You can easily do so through our service, because we understand this need and our services are focused solely towards that. 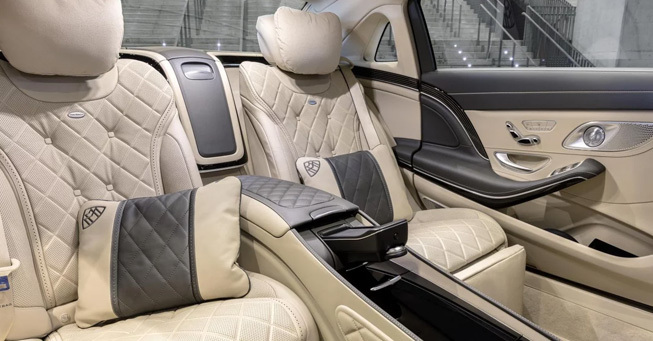 This very sedan has been a luxury brand for years and is internationally known for its surreal qualities that perfect ride and super comfort from within. Now, this is something that is made available to you too. Adjustable seats with a pleasure seating for 5 people. The car is truly iconic and is bound to make an impression along with a lot many other benefits associated with it. You will have no regrets once your ride is completed. Many people pick this car because this is what is so special about it and you cannot escape the lavishness provided to you. Imagine witnessing the beauty of these cities while you yourself are seated in the absolute best. 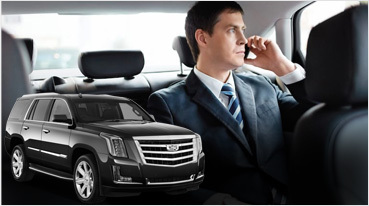 To make sure that this car rental service comes to you, you do not have to think much. All you need to do is refer to our company and we do the needful. We have been providing such services to many of our clients with the best deals possible. Ensuring that all stay happy and comfortable, we give the best in terms of rentals. So make your call to us right away and next time you are in San Francisco all set to travel in the city and its surroundings, do it with us.